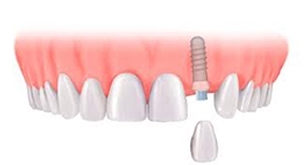 Dental Implants are a fantastic way to permanently replace missing teeth. 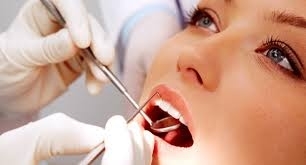 Whether you are missing one tooth or have lost all your teeth, we have all solutions. We have all solutions to help straighten your crooked teeth. 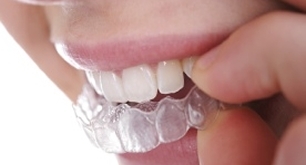 This includes our popular Six Month Smiles Brace, Clear Braces as well as the Smilelign Brace. We offer a full range of cosmetic dental procedures such as teeth whitening, porcelain veneers and also composite bonding with white fillings. 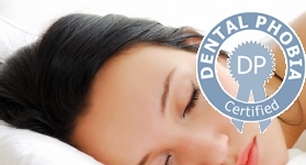 As a family dental practice, we offer all routine dental procedures to ensure you have good oral health. This may include hygiene visits. We can offer IV intravenous sedation as well as RA Gas and Air sedation for all nervous patients. 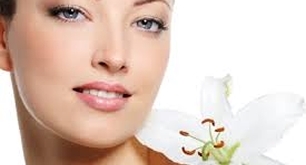 Thought about anti-wrinkle injections to help enhance your face and smile?